Natural and relaxing activities that you can freely participate in as you wish in Çıralı contribute to coloring your holiday. 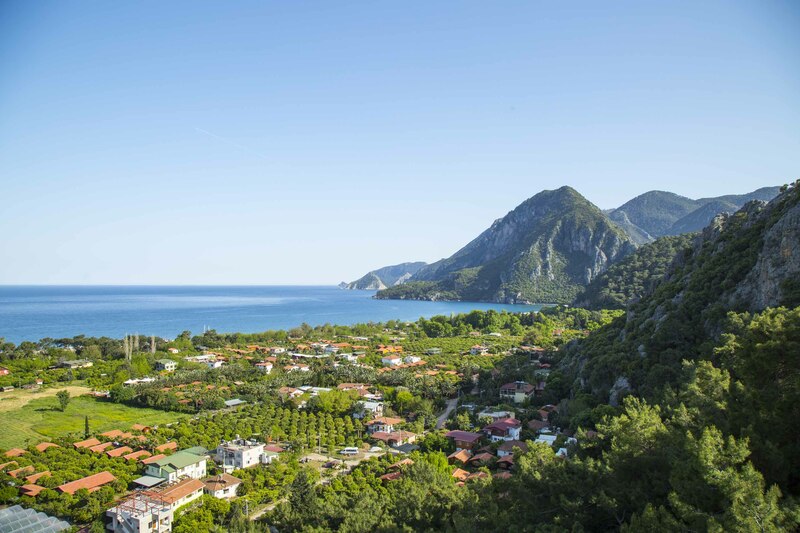 Olympos: It is 10 minutes walk from our hotel and can be reached from the beach. Yanartaş (Chimera): It is approximately 4 km from our hotel. Dilersen with your vehicle you can go by hiking or by bicycle. Mountain Walking: There are hiking trails in different places near our hotel. You can experience trekking enjoyment peak day by day using different trails. Boat Tours: You can take day boat trips in front of our hotel, you can have a fun day with natural scenery. Historical Places: You can rent a car and visit historical places nearby.